The Best Kept Secret of the South! 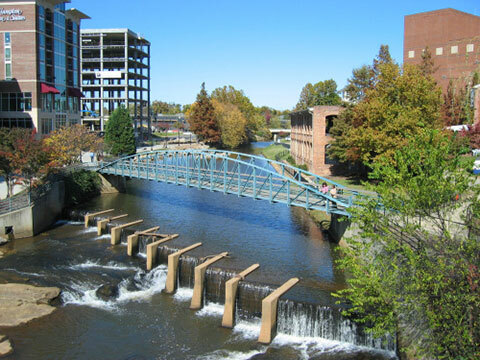 What does Greenville have to offer? That's simple....everything! 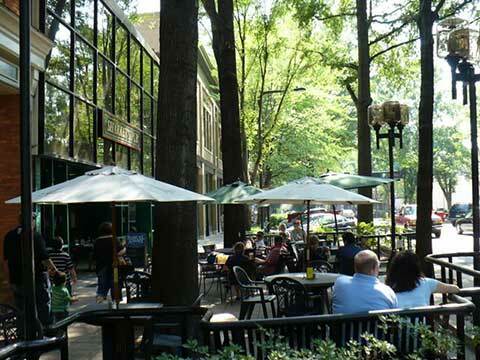 Greenville has that "small town" charm with a "metropolitan" flare. Nestled along the Foothills of the Blue Ridge Mountains between Charlotte, North Carolina and Atlanta, Georgia. 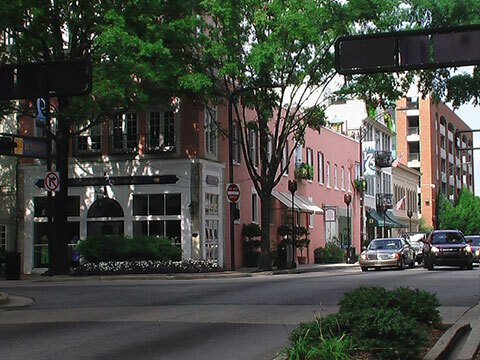 Greenville and its surrounding counties, otherwise known as the "Upstate" of South Carolina, is one of the fastest growing areas in the south. 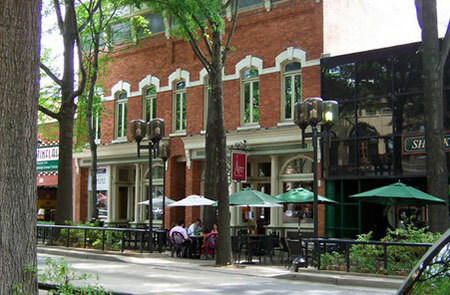 The Upstate combines the best of the North and the South in one great location! It has the beautiful rolling hills, mountain views, change of seasons, and fall foliage that the north offers and the mild climate, low cost of living, and better quality of life of the south. 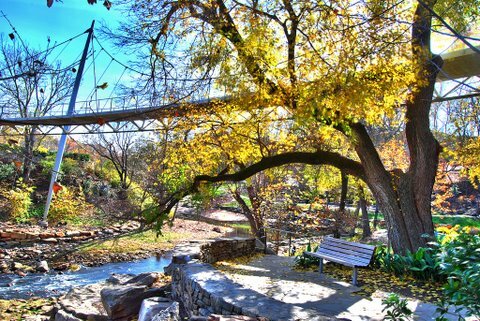 Enjoy a day relaxing in our beautiful downtown while strolling through the parks, browse through the many art galleries along the river walk or stop for a bite to eat at one of over 60 restaurants and pubs situated around Main Street. In addition to great dining, downtown celebrations mark the coming of each new season. From April through September, weekly concerts ranging from Folk to Jazz entertain residents and visitors. Greenville leads the region with almost 200 event days a year! There is also fun for the whole family with the new Bon Secours Arena, which offers major concerts and events, the Greenville Zoo, parks, and the new Red Sox minor league baseball stadium, Flour Field - home of the Greenville Drive. 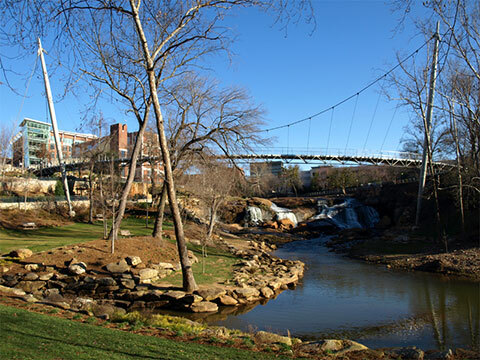 Click here for more images of Greenville!